Gas Fire Gazco Studio 1 Edge Glass Fronted Gas Fire. Breathtaking! 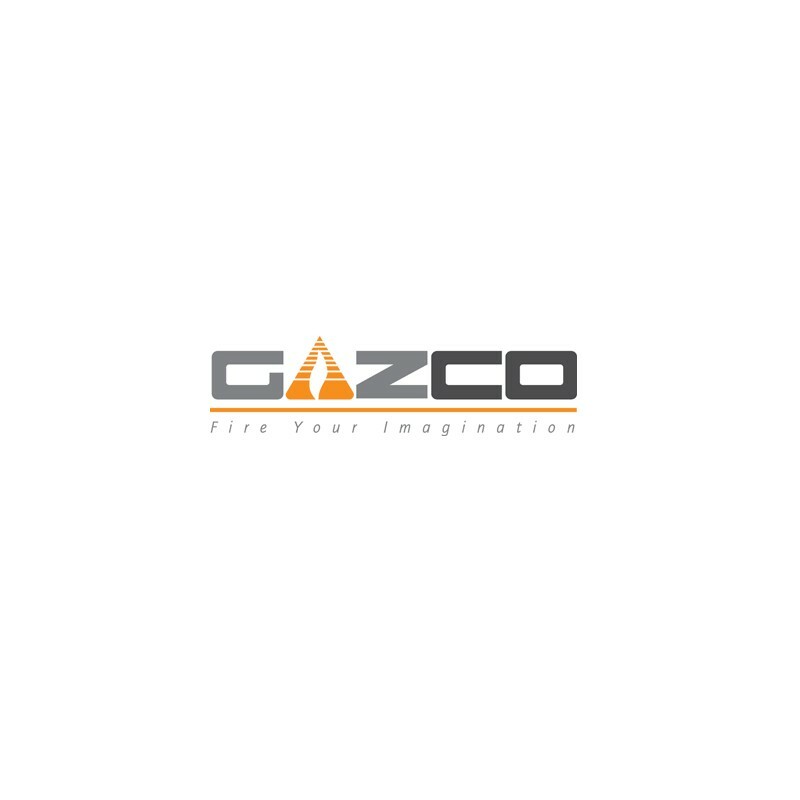 There really is no better way to describe Gazco's stunning Studio gas fires. With a wealth of design options complemented by a choice of sizes, linings and fuel bed effects, these contemporary gas fires will add instant style and presence to any modern interior. 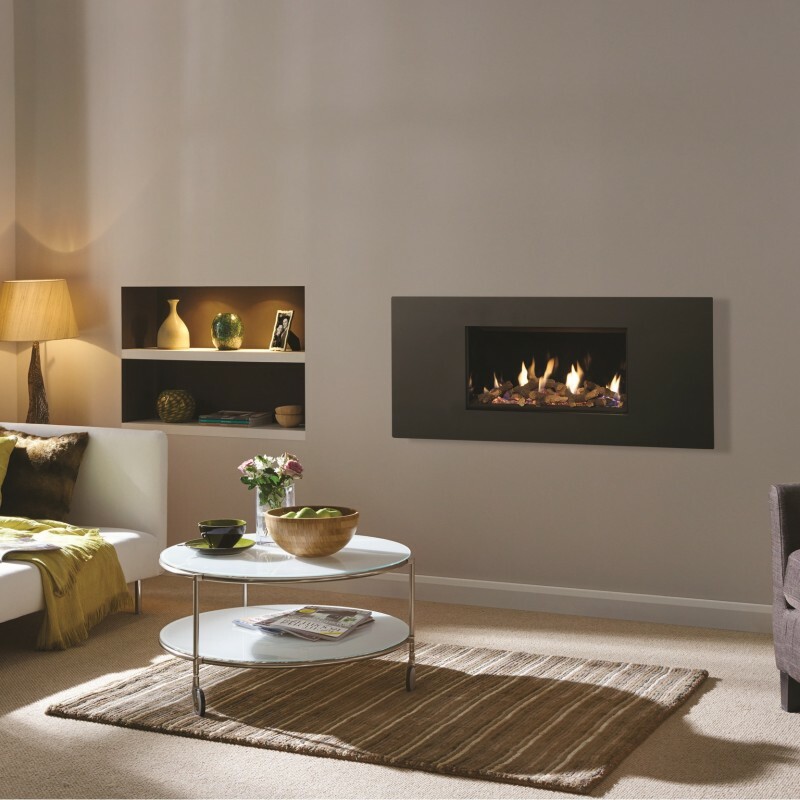 The outstanding Studio gas fire range is available in up to four different sizes, with three landscape sizes and a portrait option alongside the latest Slimline Cavity Wall and Double Sided Duplex gas fire options. These beautifully designed Studio fires are the perfect blend of versatility and style. Brand New Remote Control, Fully Sequential & Thermostatic.